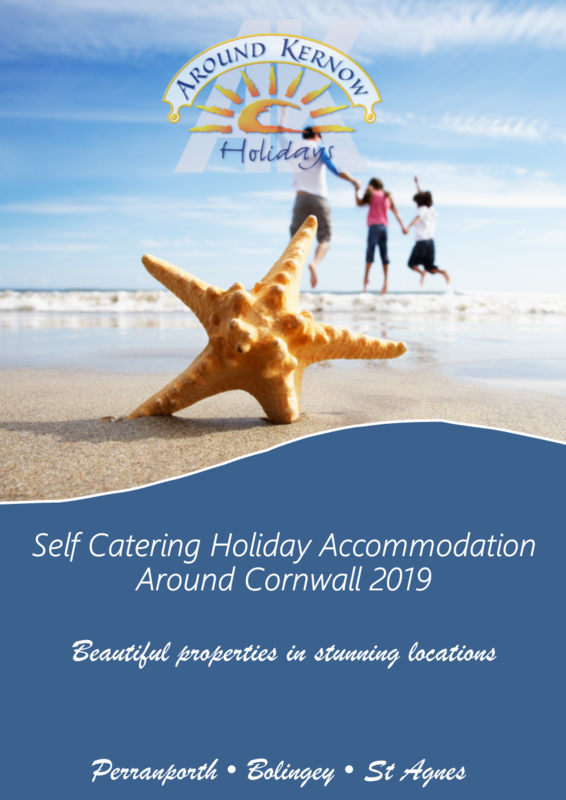 Now taking bookings for 2019 & 2020 self catering holidays in Cornwall! 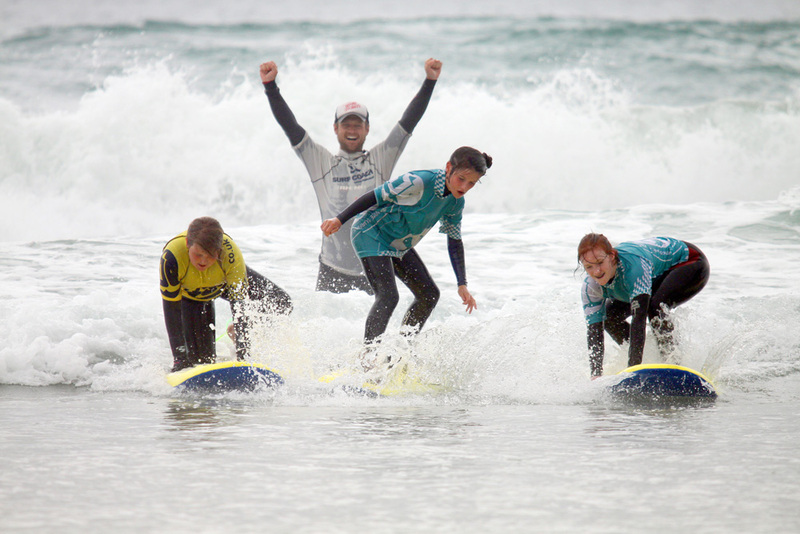 Welcome to Around Kernow Holidays. 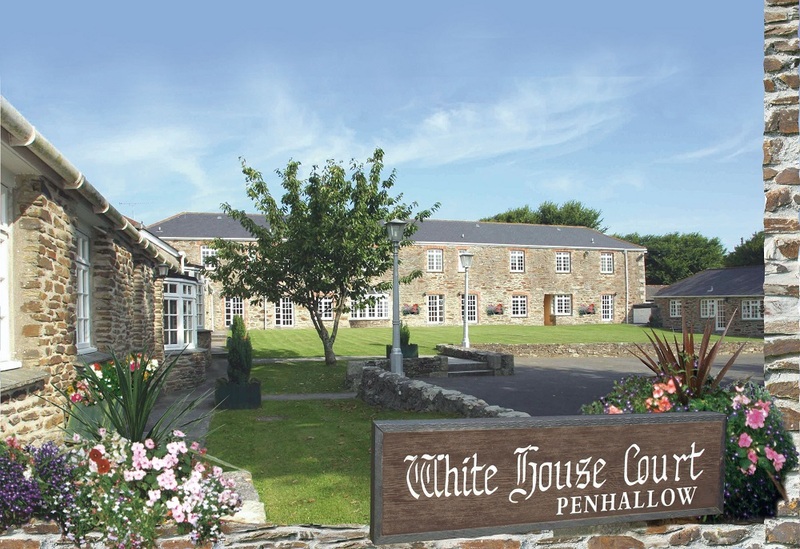 We pride ourselves on being a small local company, offering a wide selection of self-catering holiday accommodation in and around Perranporth and St Agnes on the north coast of Cornwall and also Falmouth and Constantine on the south coast. 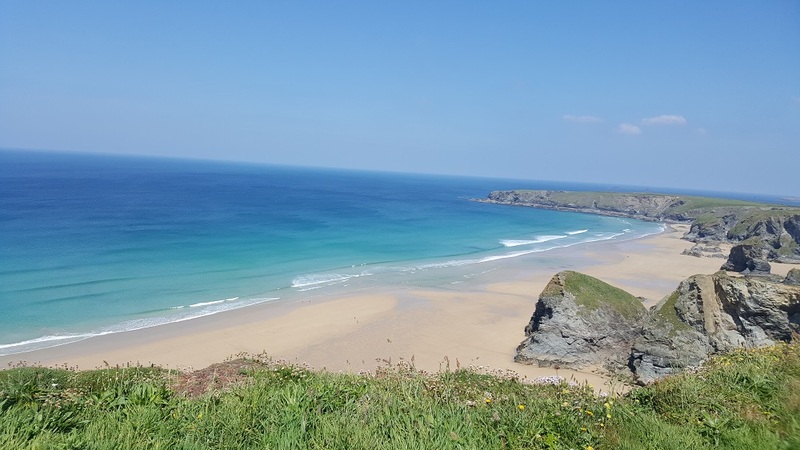 Whether you grew up making memories in Cornwall with your family or you've yet to discover this stunning part of the country, there’s a landscape that’s inspired novelists and artists alike and nature that can be seen at its most beautiful. That’s what a holiday in Cornwall is all about! Our properties are personally selected and inspected to ensure that you receive the highest quality, together with great value for money. 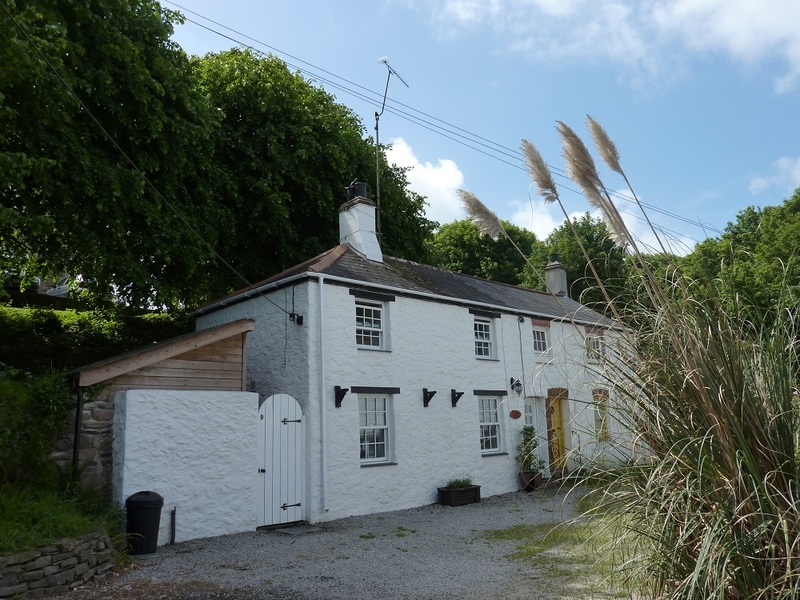 Whether you are looking for a character Cornish cottage in a peaceful location, an apartment right next to the beach or caravans and chalets on lively family holiday parks, our aim is to find you your dream holiday home - and welcome you back, again and again! Perhaps its whitewashed harbour towns where life revolves around catch of the day (Padstow and St Ives spring to mind! 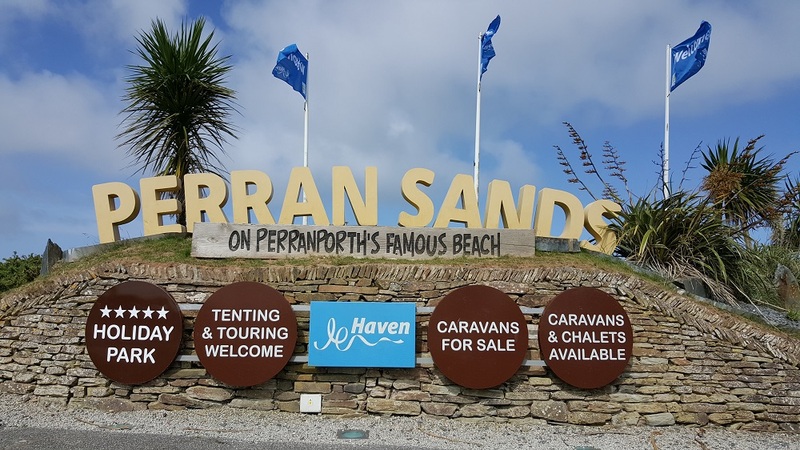 ), or the energetic Perranporth with its vast sandy beach and laid back surfing lifestyle or the solitude of the countryside on Bodmin moor…there’s a corner of Cornwall to match everyone’s dream holiday! 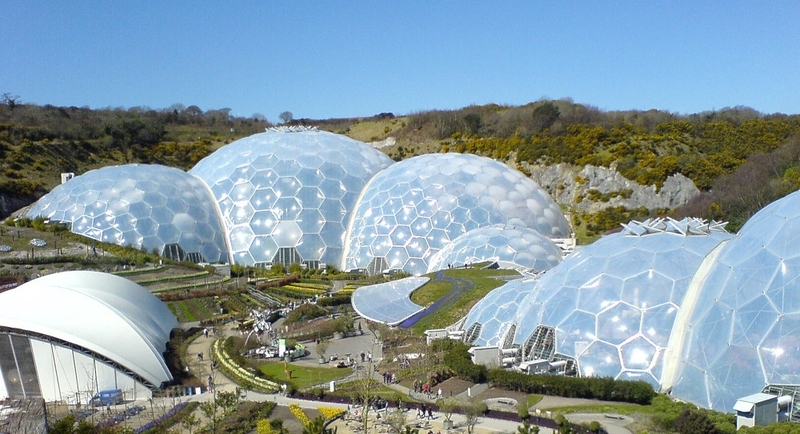 Perranporth is very centrally located in Cornwall to explore the rest of the county. Truro, our cathedral city is about 8 miles away and well worth a day trip. 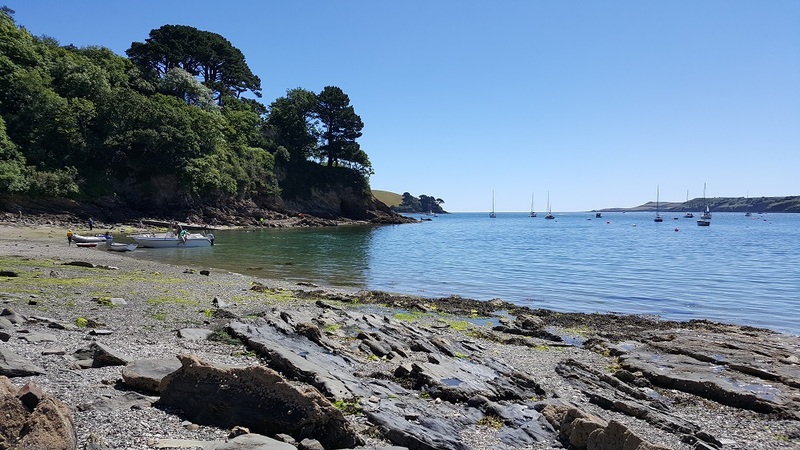 Padstow to the north, home to Rick Steins’ Seafood Restaurant and St Ives to the west where you can visit the Tate gallery are both only 30 minutes by car as is Falmouth on the south coast where you could see anything from small yachts to cruise ships and everything in between! 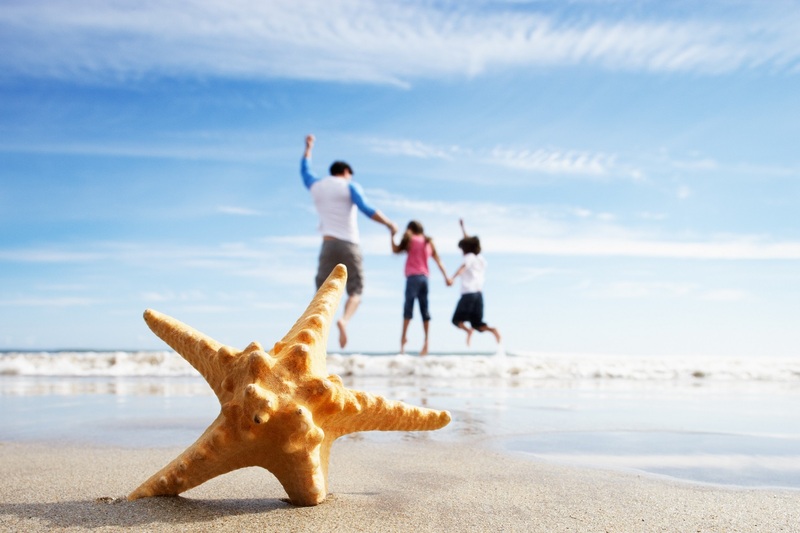 Have a browse through our holiday properties, where you can check the availability and book your holidays in Cornwall securely online in just a few simple steps.